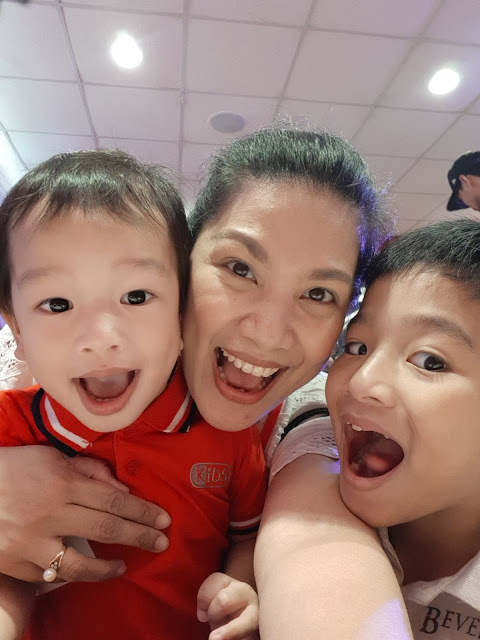 I was that mother who worked all her energy and enthusiasm in the office just to be able to provide my children's needs. 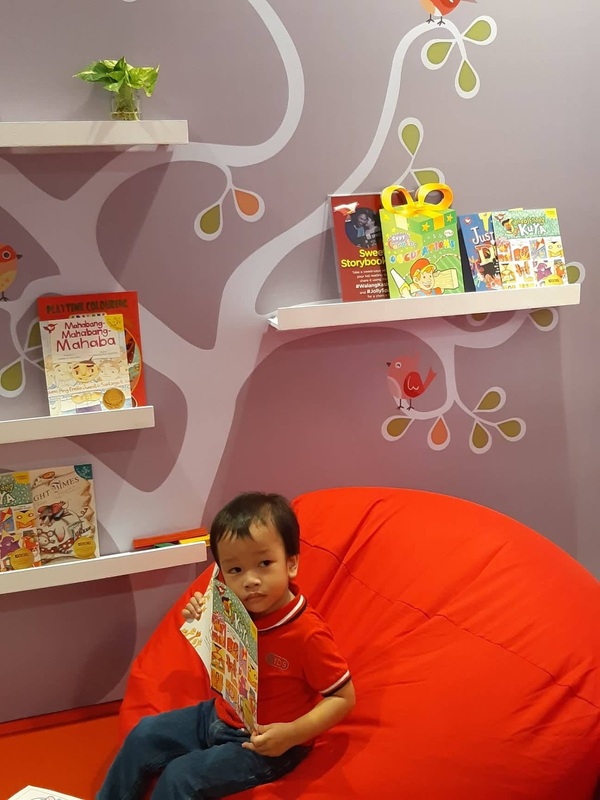 I had just one before and was a single mom too, so imagine the roles I had to play and time I had to manage to make him feel secured and loved at the same time. I was intentional at making everyday moments fun and happy even if I had to do it alone those days. Jollibee was our ultimate hang out place before I go to work, and as his favorite pasalubong. As parents, we really have to be present and make every moment count with our children. It doesn't need to be an expensive bonding time. the most trivial of all which includes laughter is more than enough to make it to the child's happy memory. 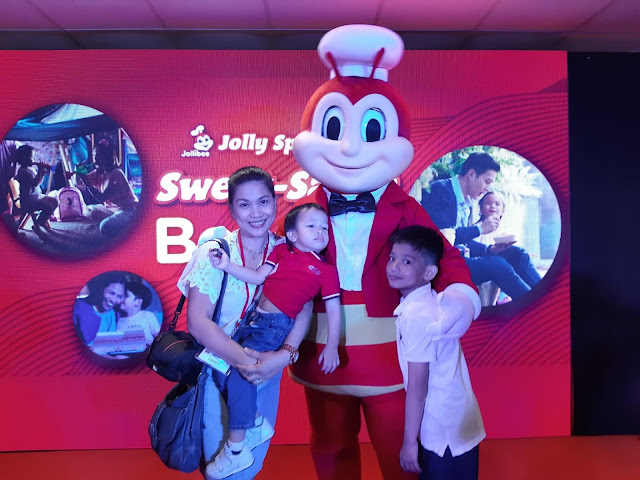 Jollibee released their newest heartfelt video which showed how parents making the most of the time they spend with their children by making everyday activities such as playtime, snack time, bath time, and bedtime more fun and memorable. I totally remembered myself when I was a full-time working mom. I braved the traffic, the rain, finished deadlines, just to be home on time to make it before my son's bedtime. 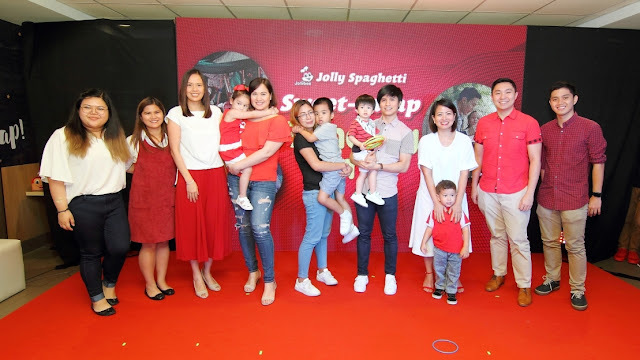 Watch this video, for sure many of you can relate to this sweet-sarap moments complemented by a classic favorite that has captured the hearts of Pinoy kids of different generations: Jolly Spaghetti. (L-R): Jollibee Philippines Brand Engagement Officer Celina Tan; Jollibee Philippines Brand Manager for Jolly Spaghetti Kat Silvoza; Jollibee Philippines AVP and Marketing Head of Flagship Category Cathleen Capati; parent panelists Melissa Ricks, Tina Lata, Japoy Lizardo, and Delamar Arias with their kids; Jollibee Philippines Assistant Brand Manager Rein Locsin; and Johnjo Paje. 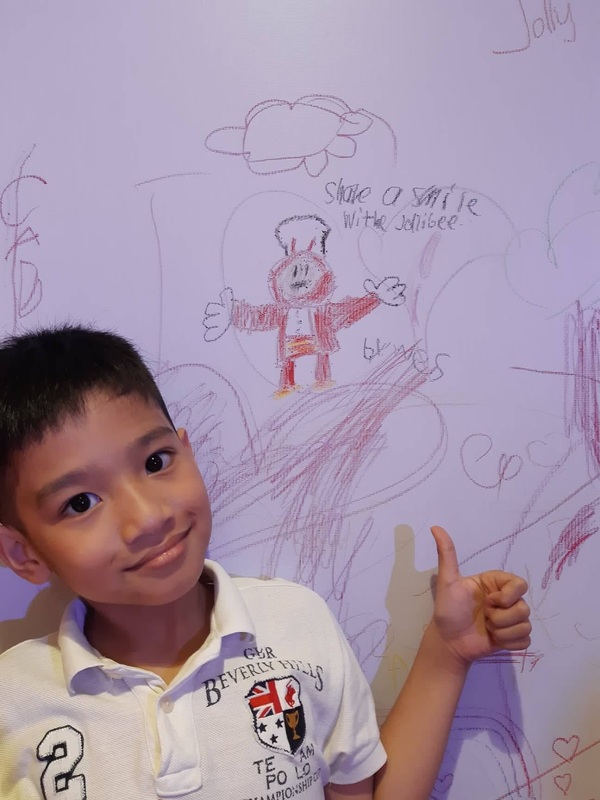 For decades, Jolly Spaghetti has always been a delight for Pinoy kids of all ages. A pioneering fast-food offering that perfectly captures the Filipino palate, Jolly Spaghetti boasts of a unique sweet-sarap sauce, meaty hotdog slices, and a generous sprinkling of grated cheese on top of freshly prepared noodles “We at Jollibee hope that this video inspires parents to make even the simplest day-to-day activities, such as enjoying a common favorite like Jolly Spaghetti, a means to connect with their kids for that bonding na walang kasing-sarap,” concluded Capati. 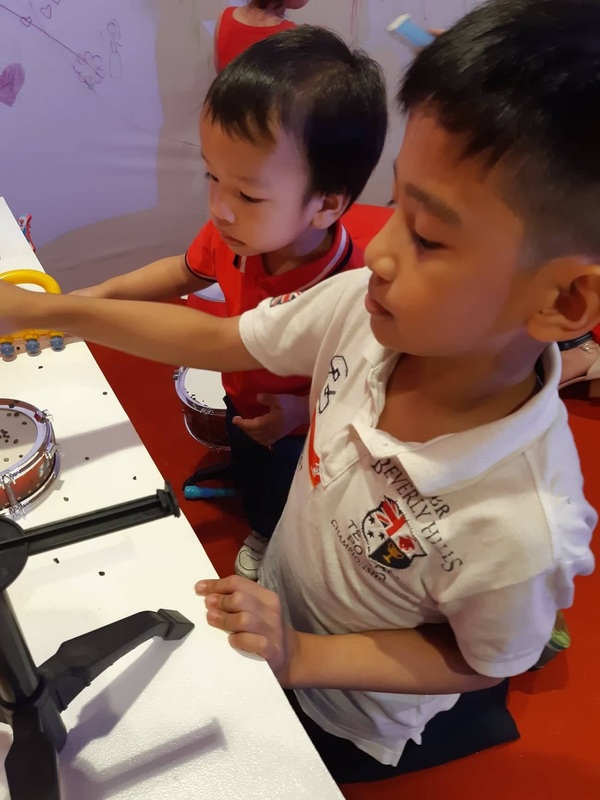 I agree that daily activities with kids make a great bonding time with the kids. Though I am a full-fledged stay-at-home-mom now since I resigned last February, there are still days that I have to be reminded of this. Kids first before chores. Kids first before anything else. 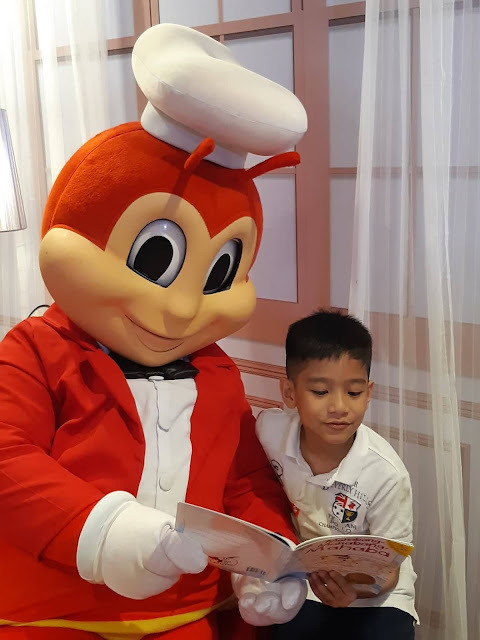 Thanks Jollibee for the simple reminder of how bonding time is important for kids. They grow up soon and I don't want to miss important years in their lives when I am still needed - I have to be present. sharing with the family! 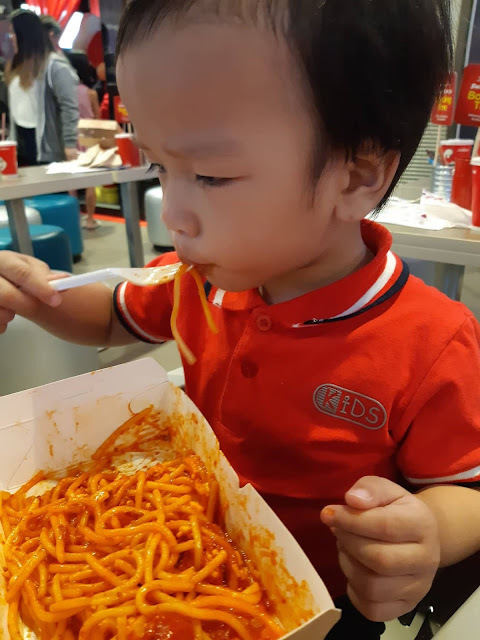 The Jolly Spaghetti Family Pan is available for dine-in, take-out, drive-thru, and delivery transactions in Jollibee stores nationwide. 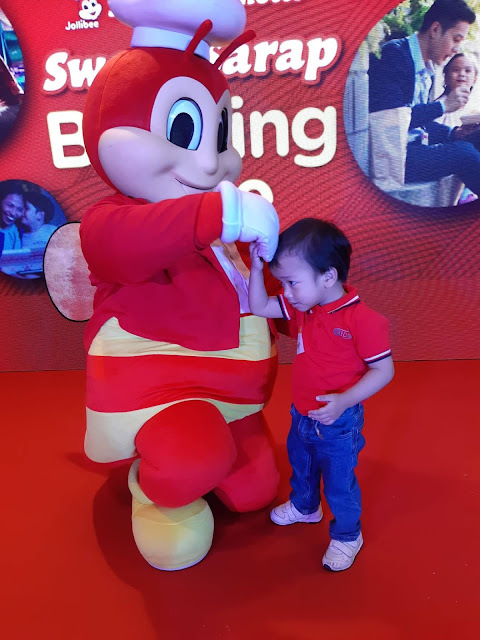 For more heartwarming stories and information on the Philippines’ number one fast-food brand, like Jollibee Philippines on Facebook, subscribe to Jollibee Philippines on YouTube, and follow @Jollibee on Twitter and Instagram.